Guess What? Guess? Can You Guess? Look At The Title? Hey? Guessed It Yet? Have You? Today is MissJessAmy’s 1st Anniversary (it’s a Blogiversary…. thanks for the name Mum!). Thank you all for your support- this blog has been an amazing experience for me and I love it and I love that you guys are all reading it and (hopefully) enjoying it. Thank you all for reading and liking and following and supporting! I am sharing this Tumblr Cake with all of you! 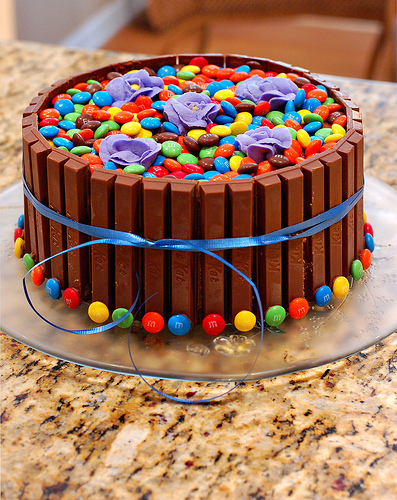 How delicious does this look though? OMG! EEK.. Can you guess I am excited HAHAHA!